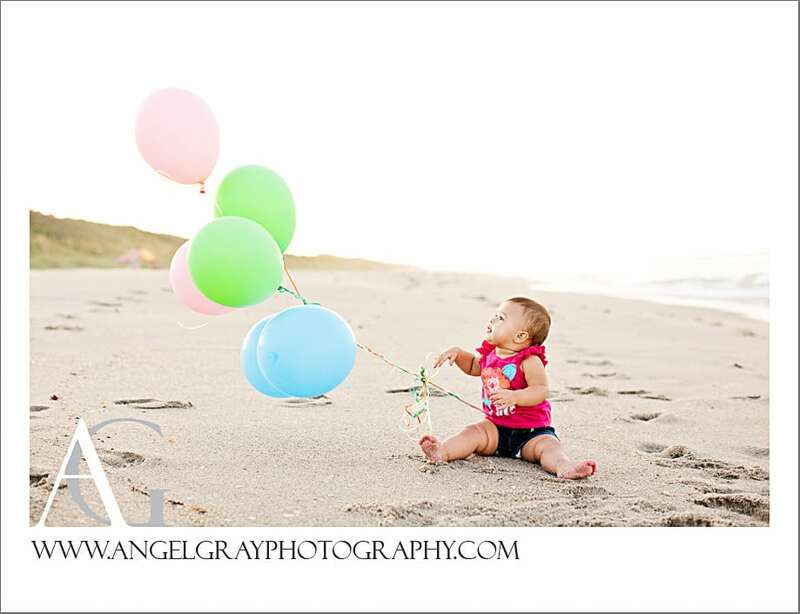 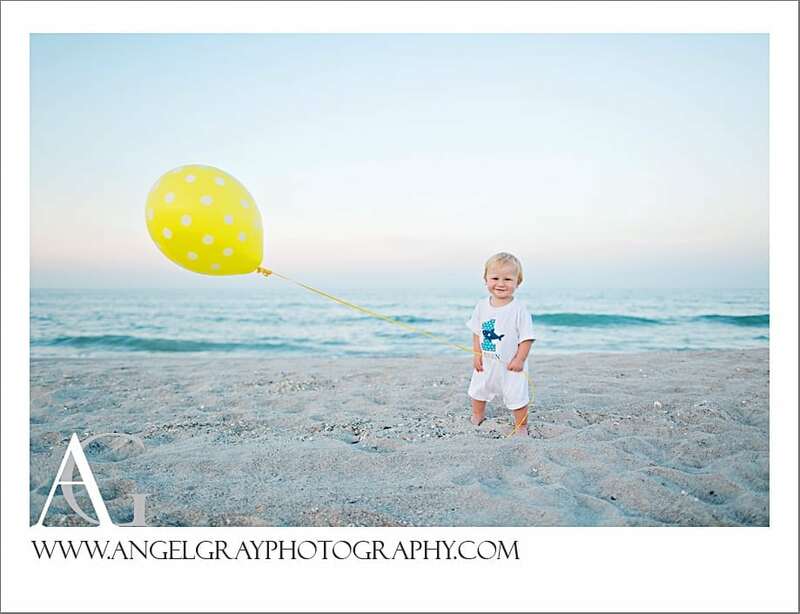 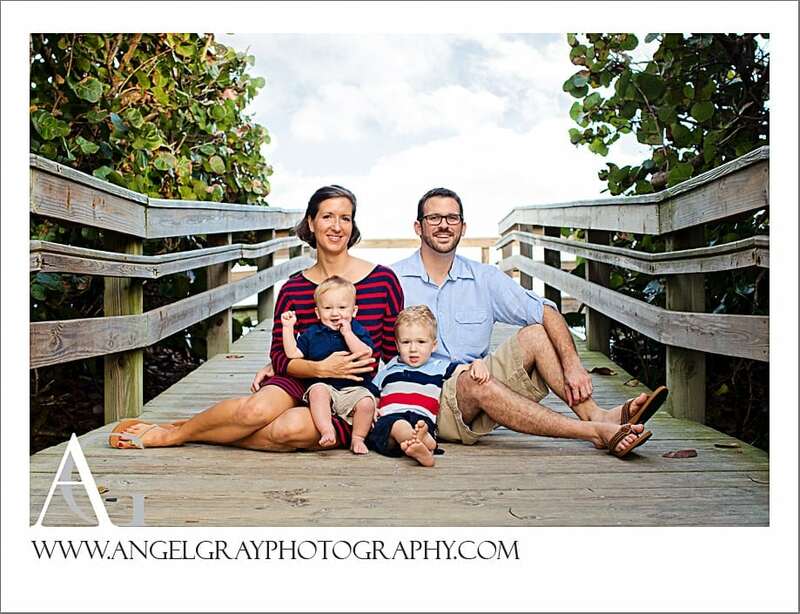 Family Beach Photos Space Coast | And a Baby Plan Graduate! 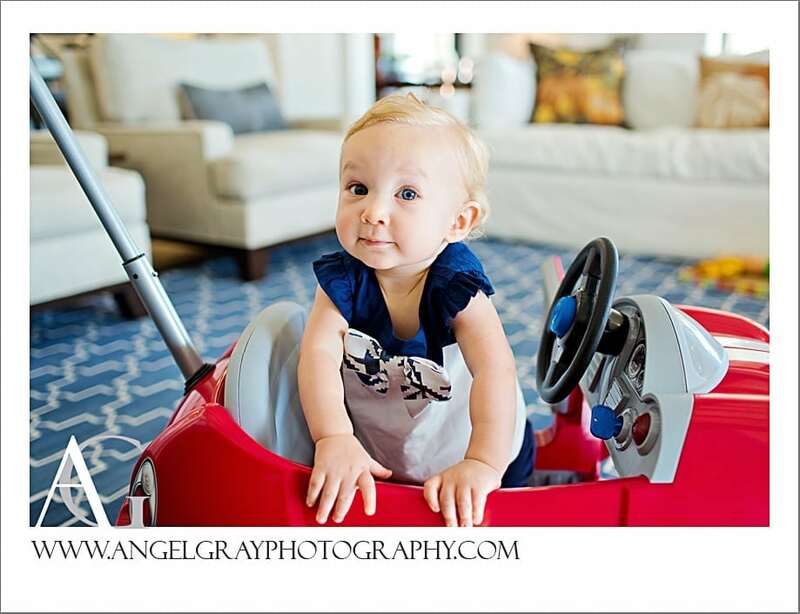 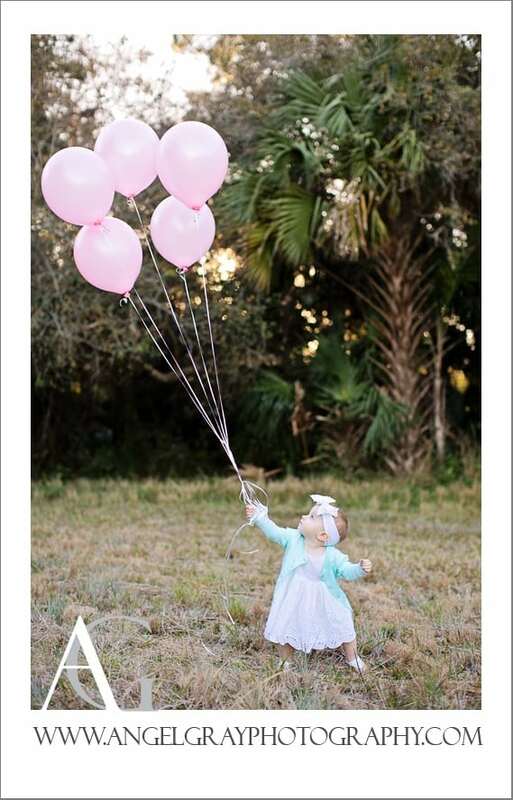 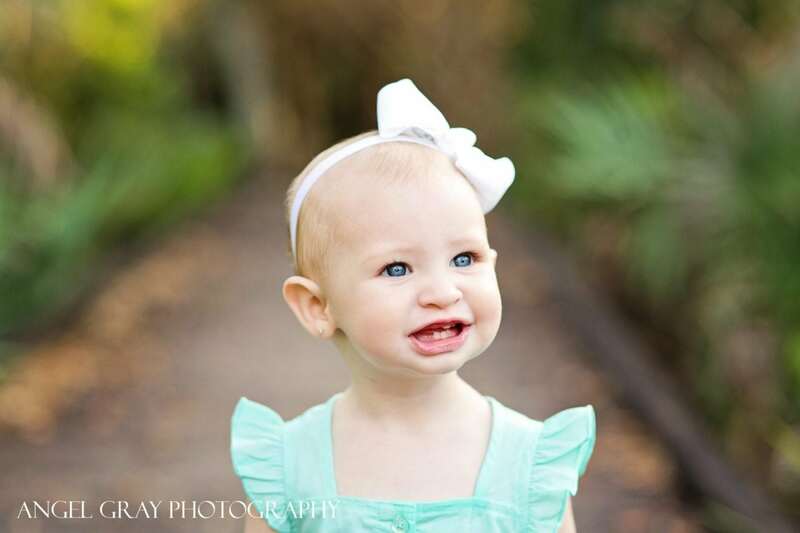 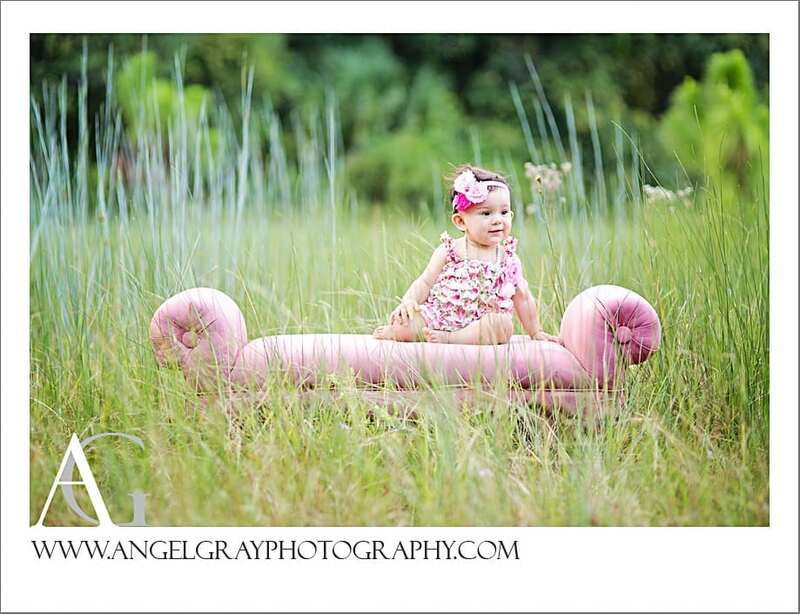 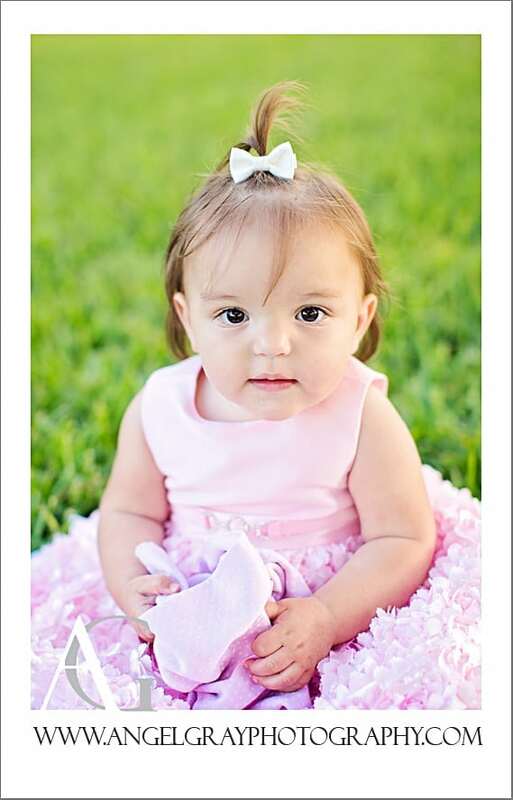 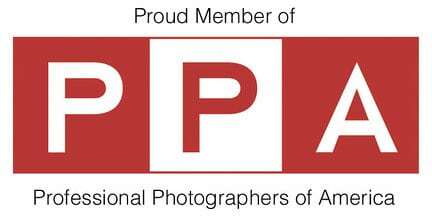 Merritt Island Child Photographer | Birthday Girl! 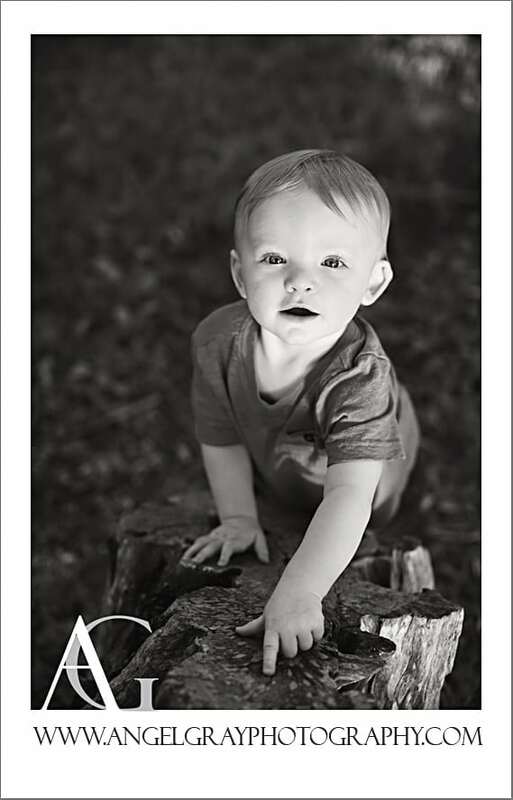 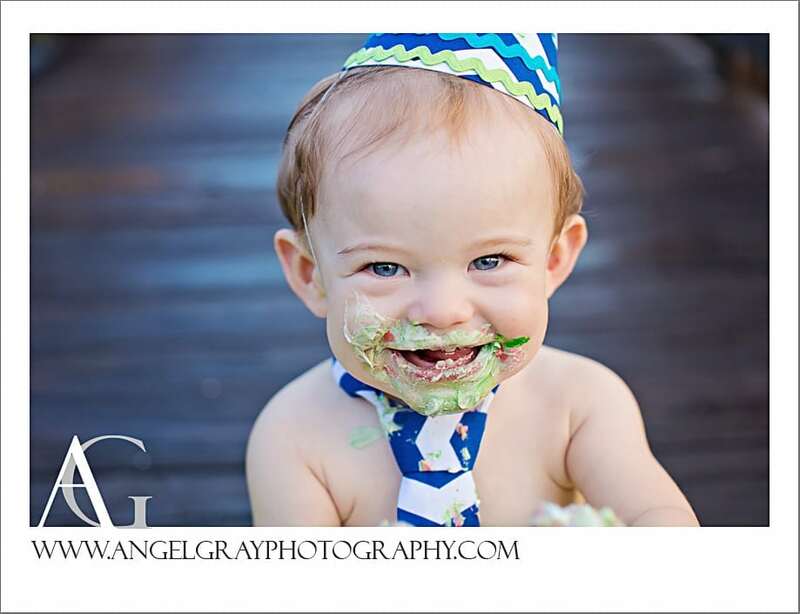 First Birthday Photography | Riley is ONE!